The Board of School Education Haryana (BSEH) has released the HTET 2018 Exam Final Answer Key on its official website. The candidates who have appeared for the Haryana TET Exam should visit the official website now to check their Exam Final Answer Key. The HTET Exam was conducted on 05 and 06 January 2019 at different exam centres. 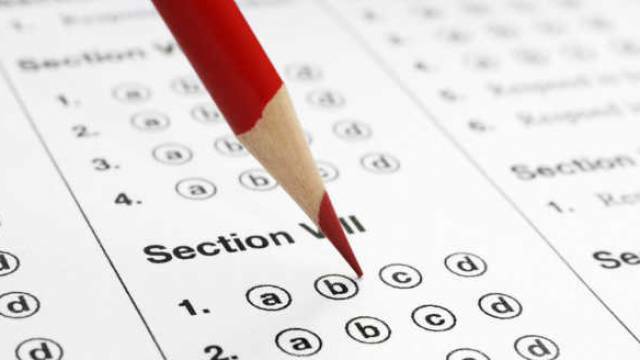 The Board of School Education Haryana (BSEH) has released the HTET 2019 Final Answer Key on its official website. The candidates who have appeared for the Haryana TET Exam should visit the official website now to check their Exam Final Answer Key. The HTET Exam was conducted on 05 and 06 January 2019 at different exam centres. If you are one of those students who has appeared for the HTET Exam, then follow the steps provided below to check your HTET Final Answer Key from the official website. On the homepage, look for the "HTET 2019 Final Answer Keys" tab. Click 'HTET 2019 Final Answer Keys'. On the new page, the answer key in pdf file will appear on your screen. Save a copy of the pdf on your system to check the answer key.